iTunes won’t transfer music to iPhone? Don’t worry! 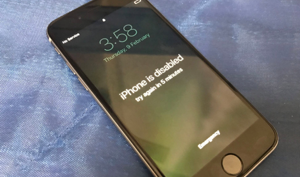 Read this post to fix can’t add music to iPhone and also get one simple method to put music on iPhone, no matter it is iPhone XS (Max)/XR/X/8/7/6/6s/SE or iPhone 5/5s/5c/4/4s. 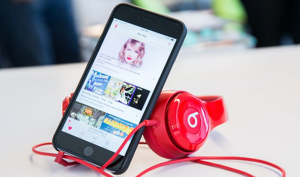 Can’t add songs to iPhone? 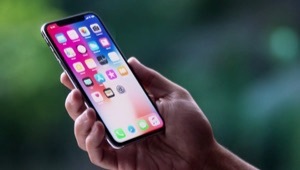 Download AnyTrans to quickly add music to iPhone XS (Max)/XR/X/8/7/SE/6/6s/5/5s/5c/4/4s from iTunes/computer in a few clicks. Restart or Force Restart your iPhone. Check USB or Wi-Fi connection. Update iTunes and iOS to latest version. 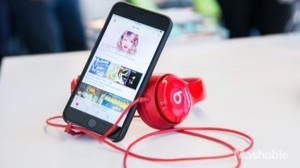 Turn off iCloud Music Library and Apple Music service on iTunes and iPhone. Even if you tried all of the fixes above, probably you still couldn’t sync music to iPhone with iTunes. 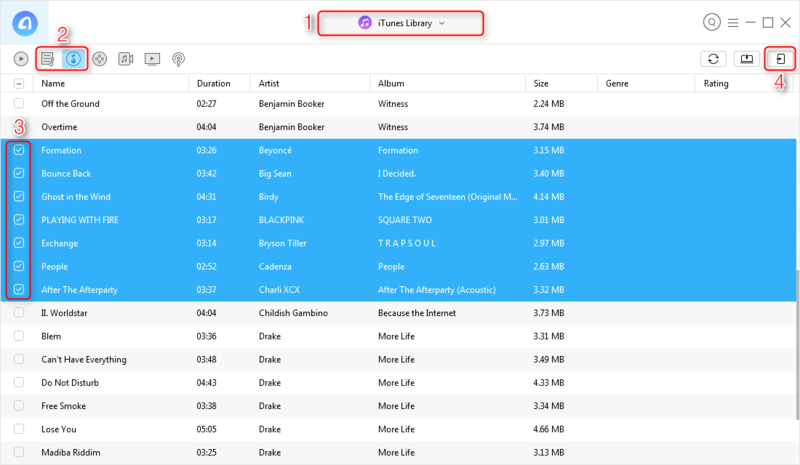 So we provide you with an iTunes alternative – AnyTrans for iOS to help you easily put songs from computer or iTunes to your iPhone. Let’s follow the simple steps below to transfer with AnyTrans. Step 1Download AnyTrans for iOS to your computer and install it. 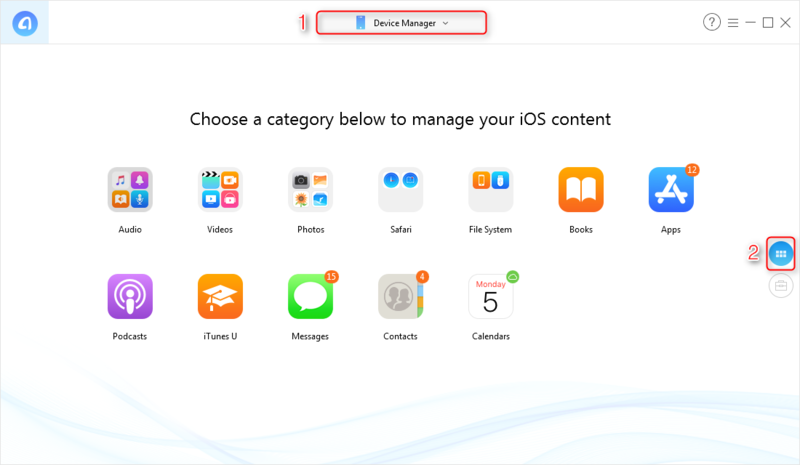 Step 2Run AnyTrans and connect your iPhone to computer > Click Device Manager in the drop-down menu > Click . Step 3Click Audio > Music. 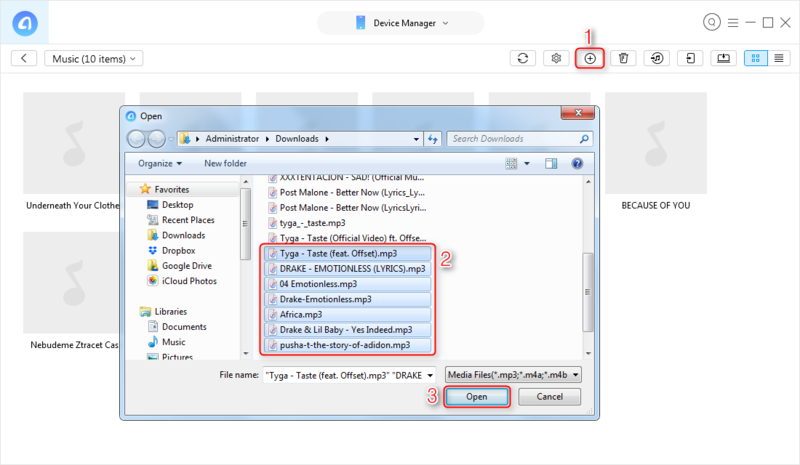 Step 4Click Add button, browse music on computer and then click Open to transfer songs to iPhone. 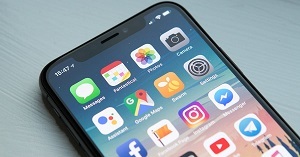 By using the menu bar in the top-right corner, you can manage your iPhone music by deleting songs, transferring songs to iTunes, to computer and to another iOS device. Or you can also directly transfer music from iTunes library to iPhone XS (Max)/XR/X/8/7/SE/6/6s/5/5s/5c/4/4s. 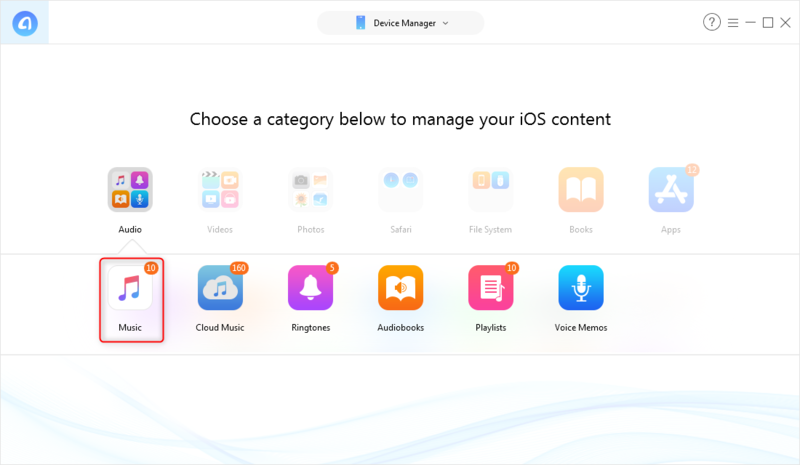 Click iTunes library in the pull-down menu > Choose Music or Playlists > Select the songs you need > Click to iDevice button to add music to iPhone from iTunes. 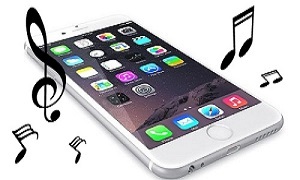 If you can’t add music to iPhone, then AnyTrans can help you put music on iPhone XS (Max)/XR/X/8/7/SE/6/6s easily and quickly. Just go to have a 7-day free try of AnyTrans! 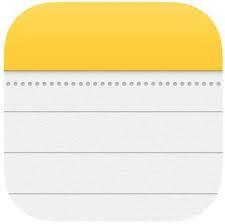 It can also help you transfer photos, videos, ringtones and more.